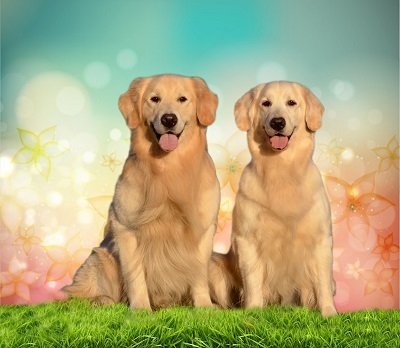 We believe a Golden should be a complete package not just sweet or healthy or pretty. 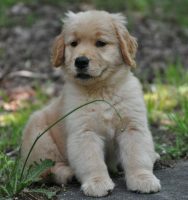 We at Heavenly Golden Retrievers strive to produce dogs that have all these Golden qualities wrapped up in one package. 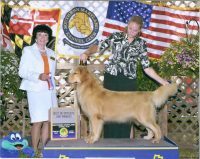 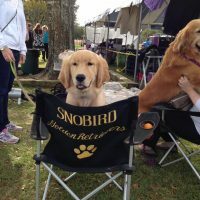 We breed to produce dogs that conform to the breed standard that also have the drive and natural ability to excel in performance events such as Obedience, Hunt tests and agility. 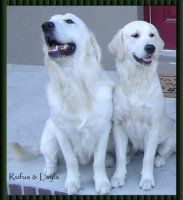 We also are very cognizant of health, longevity and temperament. 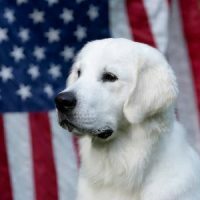 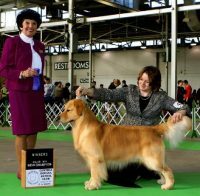 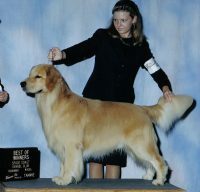 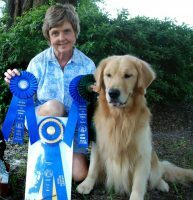 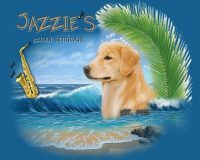 Our goal is to breed healthy long lived Goldens with the true lovable Golden temperament.